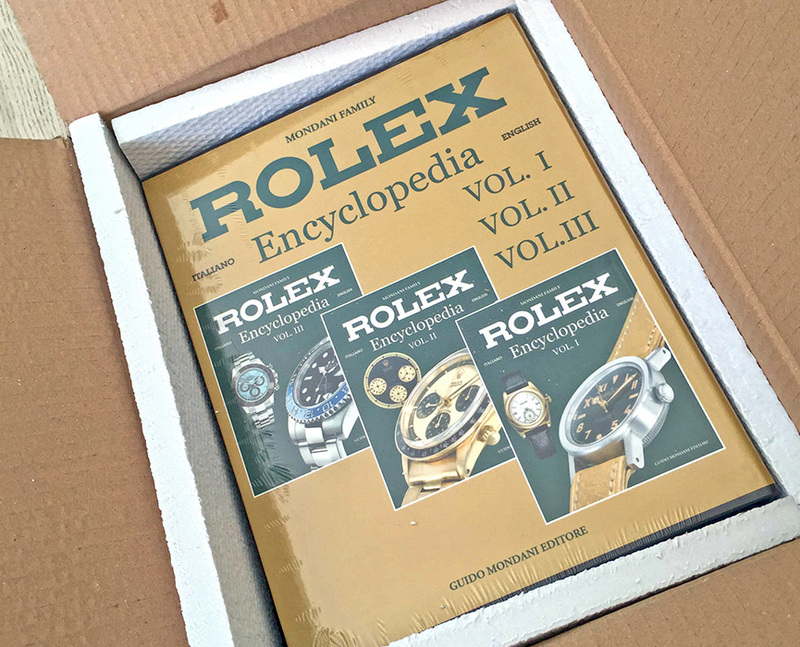 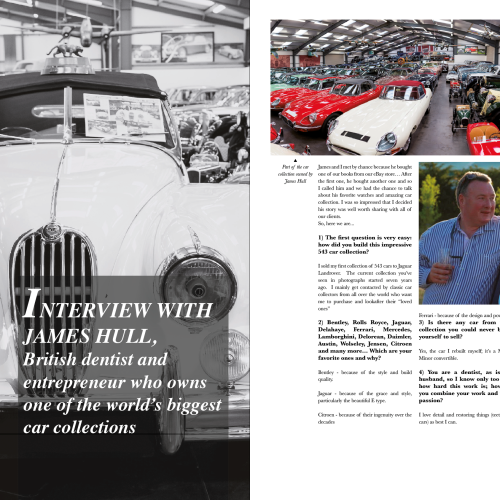 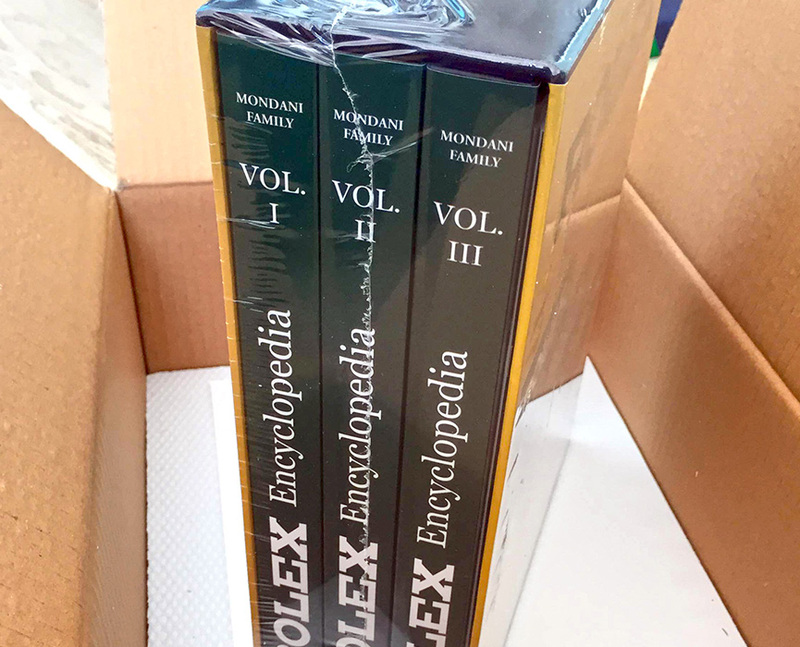 The best guide to collect, buy, sell and trade modern and vintage Rolex watches in stainless steel. 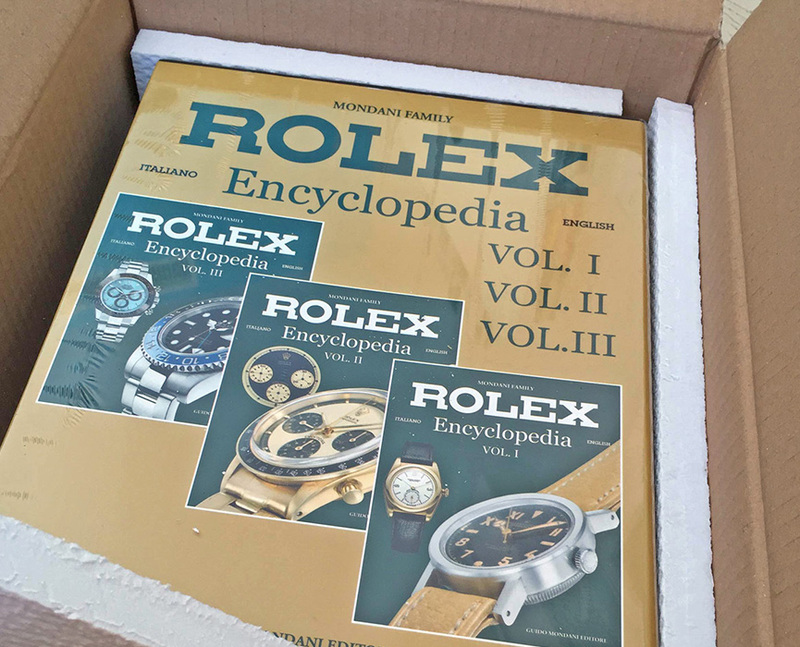 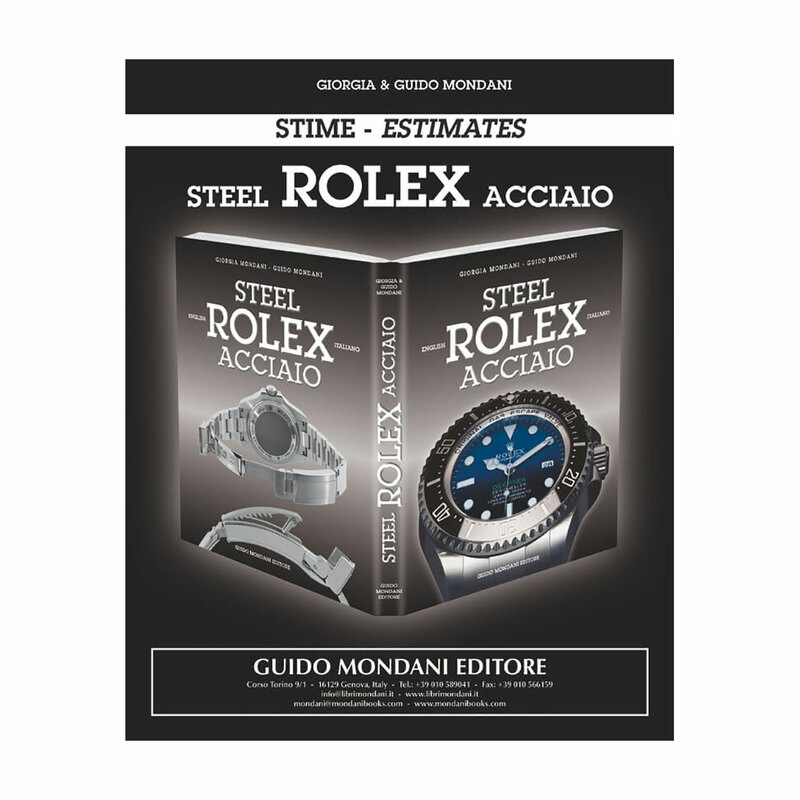 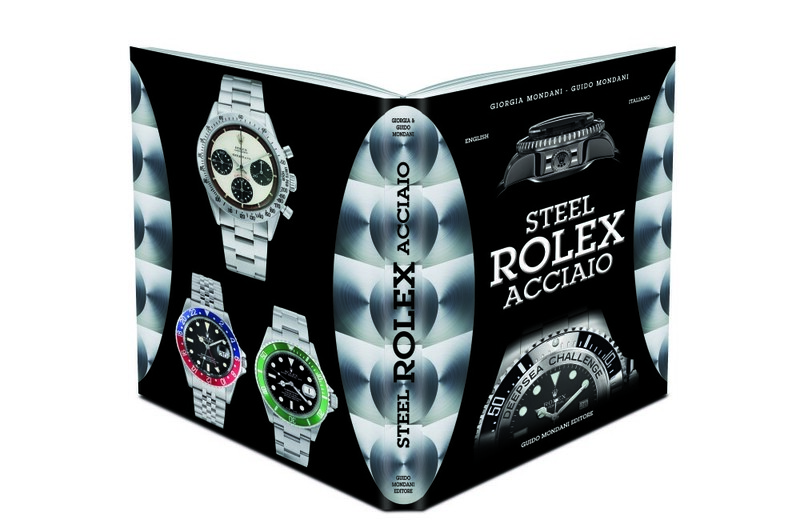 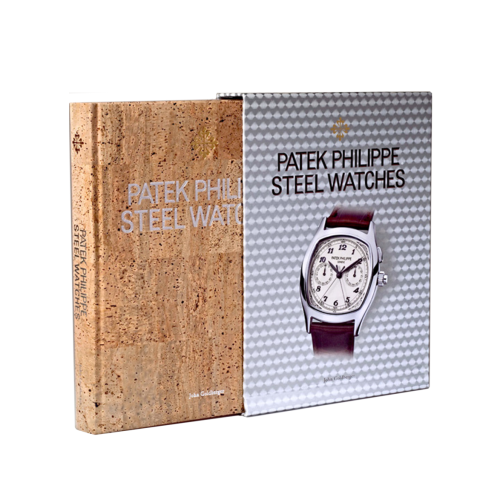 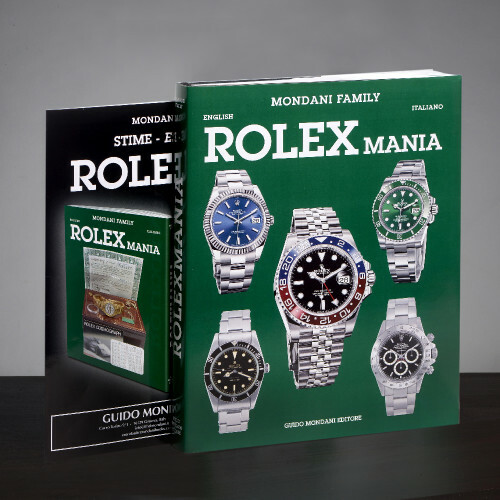 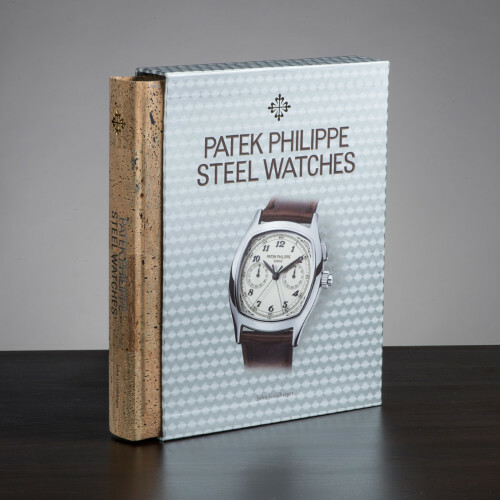 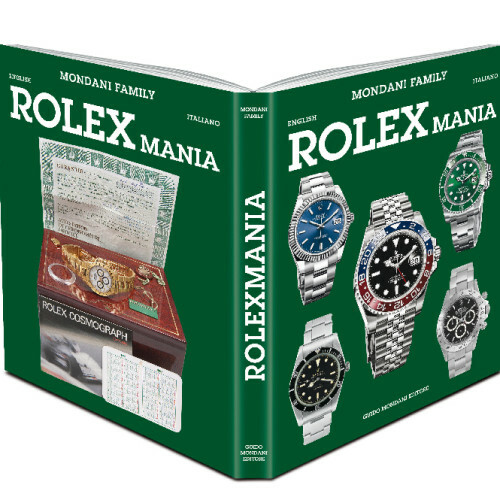 This book is about all stainless steel Rolex watches, both modern and vintage models. 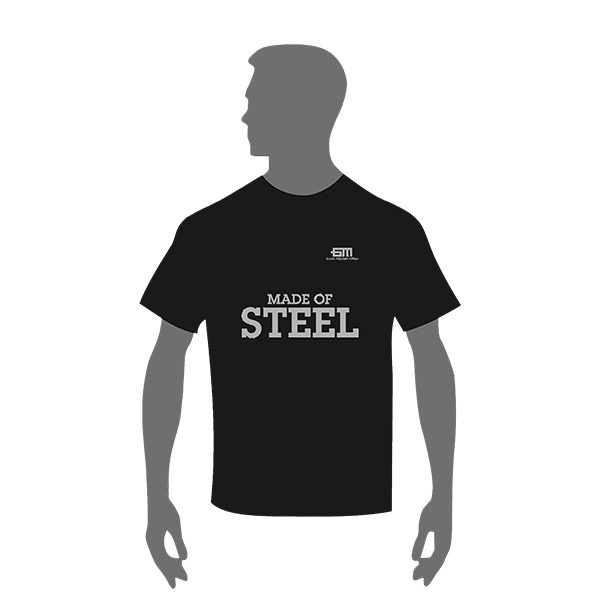 The stainless steel is an alloy, mainly composed of iron and carbon, which is resistant, shiny, but above all… fashionable. 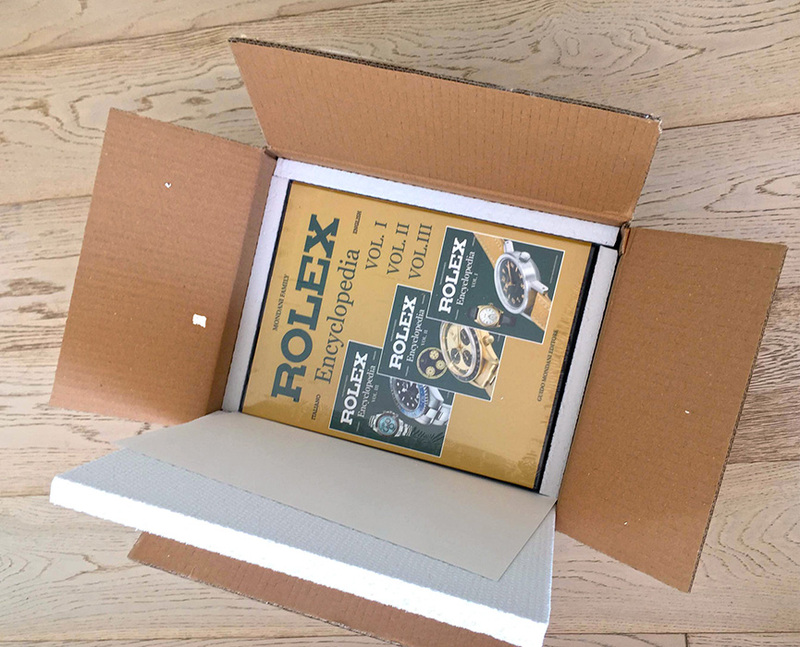 A Rolex watch must work and perform even in the most hostile environment. With the passing of time, the techniques of stainless steel production have continuously evolved. 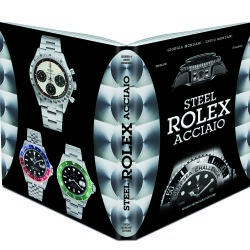 Therefore there are different types of steel which have been used by Rolex, i.e. 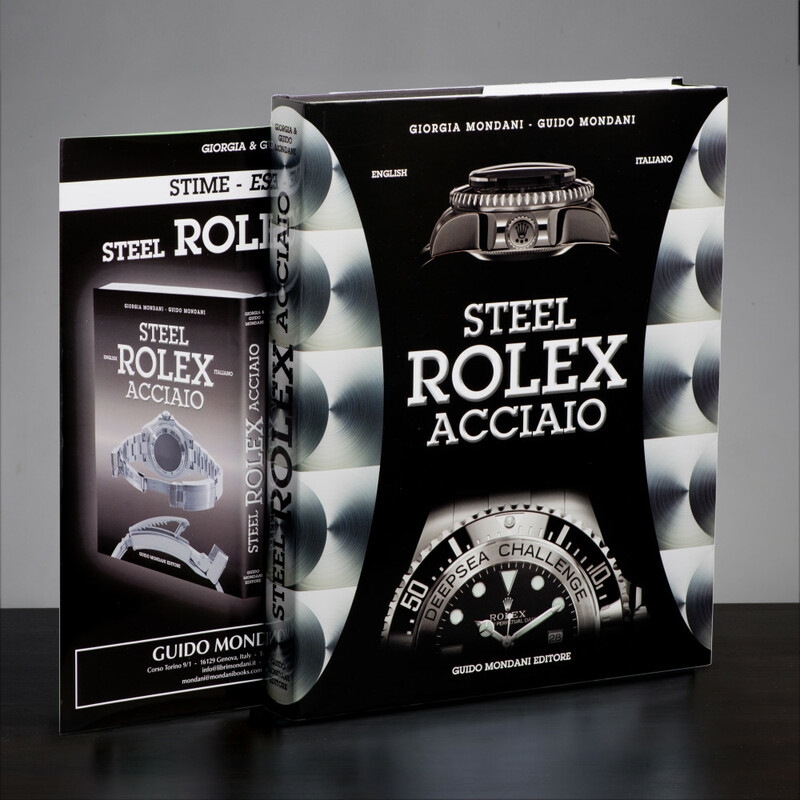 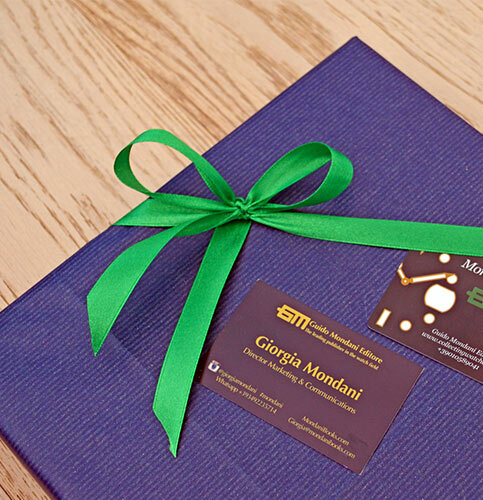 Rolesium (a Rolex patent from 21 May 1932) to arrive today to 904L steel. 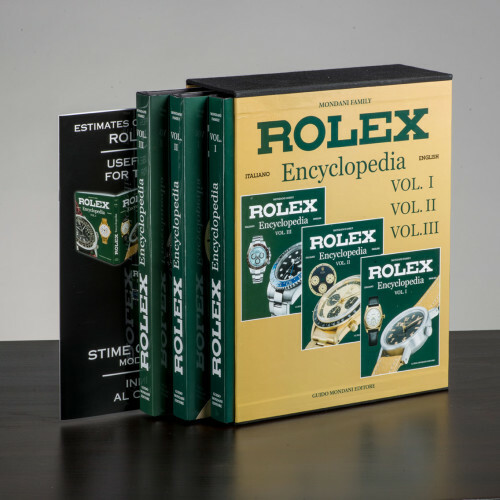 Technical details, historical profiles, characteristics of all Rolex watches in stainless steel will satisfy your professional needs and will also represent a useful guide to invest in these watches. 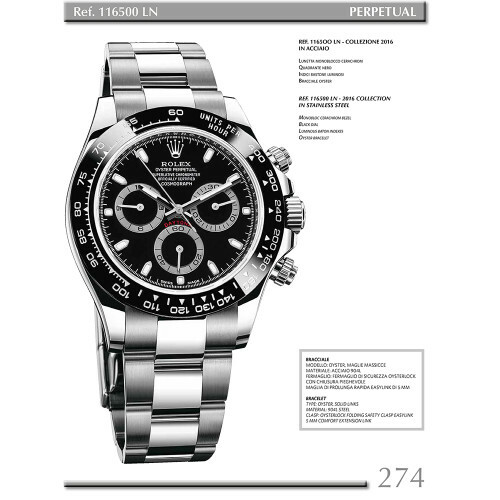 The military models: Rolex watches that were part of the equipment of different army soldiers. 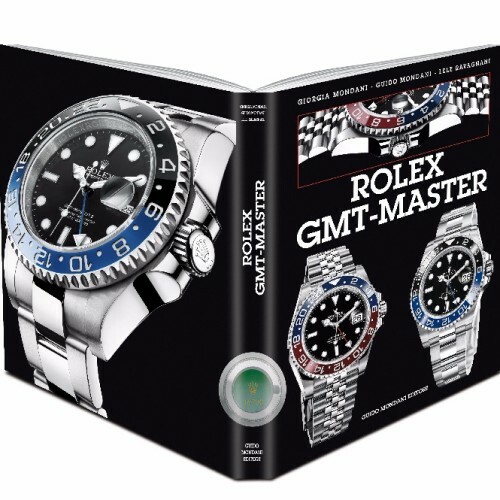 Between the models in this chapter: Submariners, Cosmographs, GMT-Master and Turn-O-Graphs. 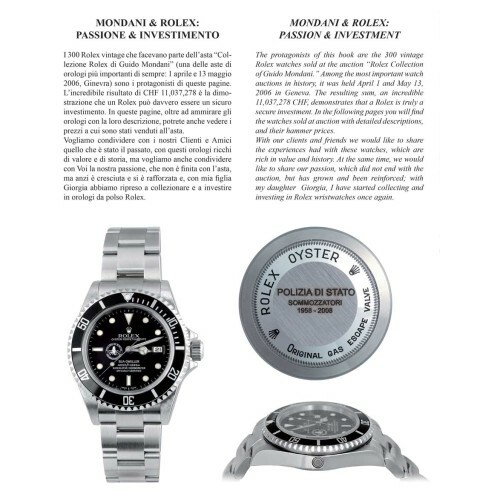 The Panerai Rolexes: those Panerai models with a Rolex movement. 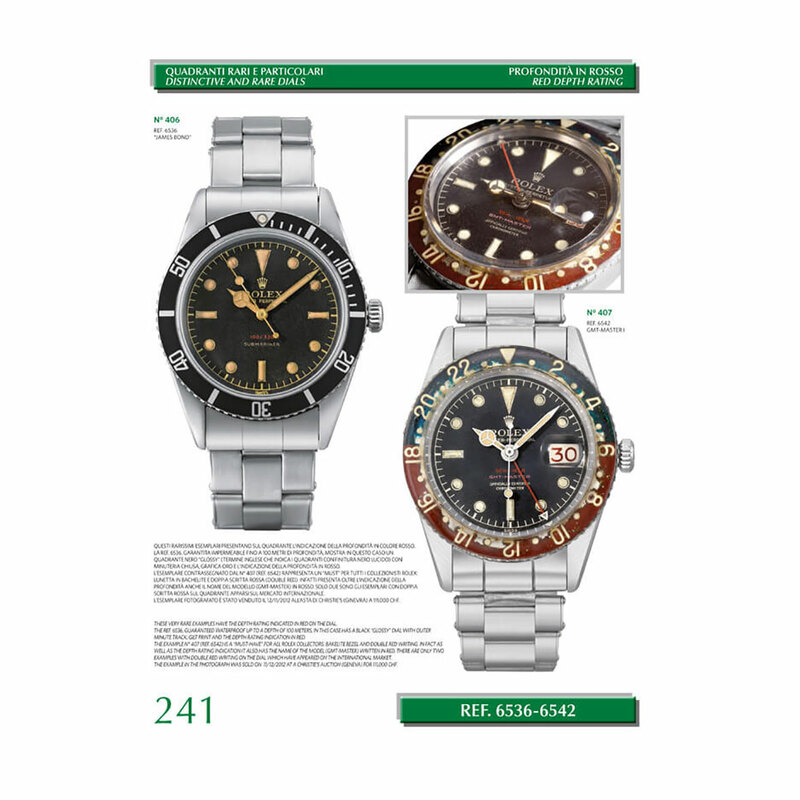 These watches achieved a very high value. 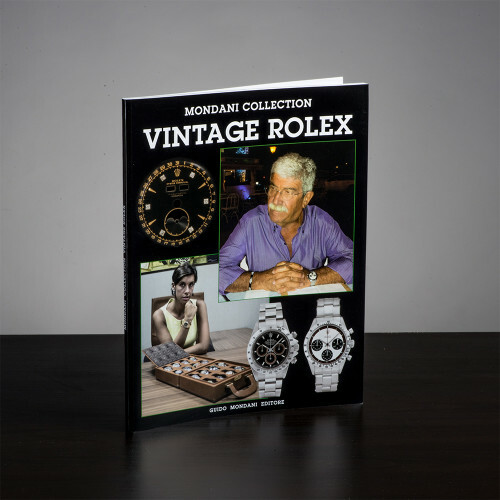 Written by Mario Paci. 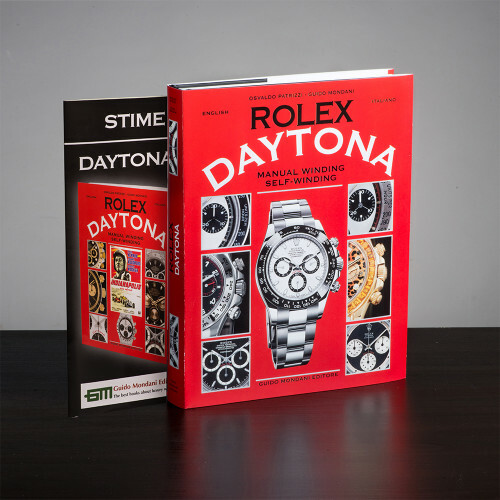 Comex: all Rolexes produced for Comex. 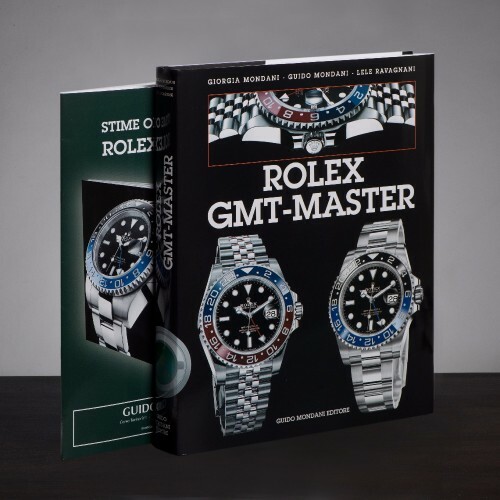 Not only Submariner and Sea-Dweller but also Explorer and GMT-Master. Personalized dials: those Rolex watches with dials characterized by different logos, such as logos of companies, countries, ministers, Rolex retailers and much more. 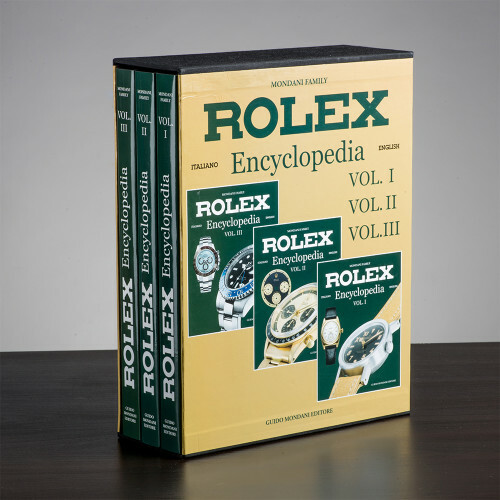 Faded dials: those examples with turning color dial. 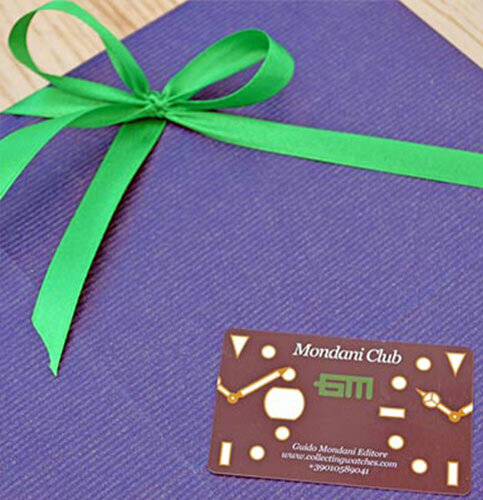 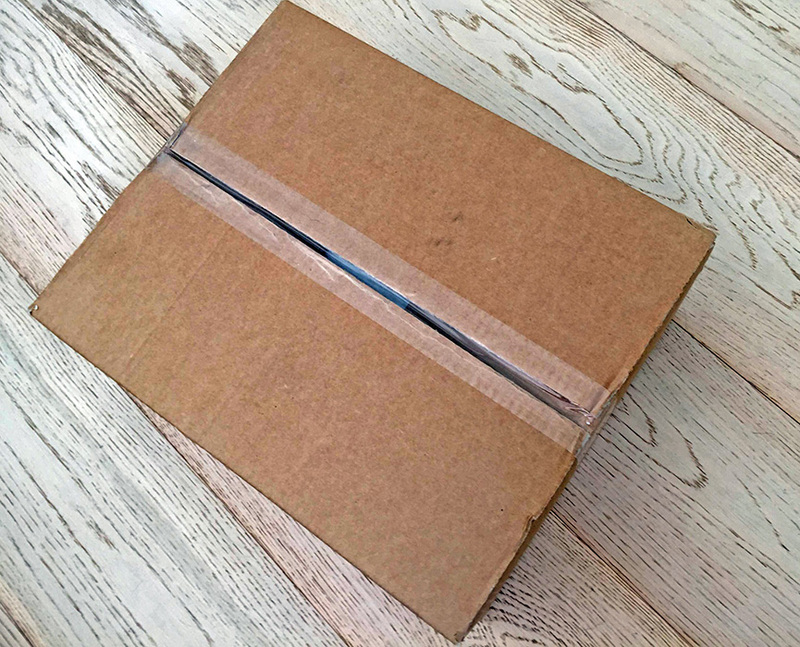 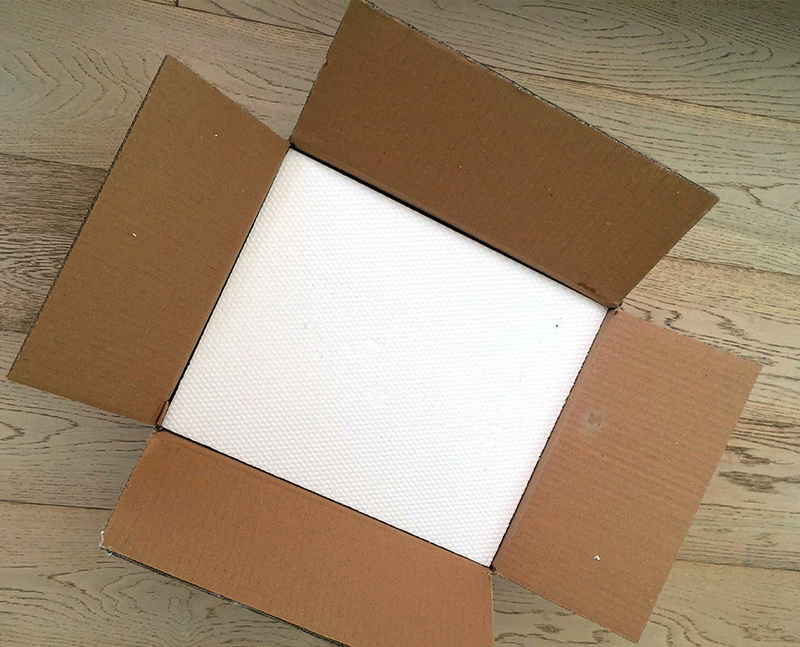 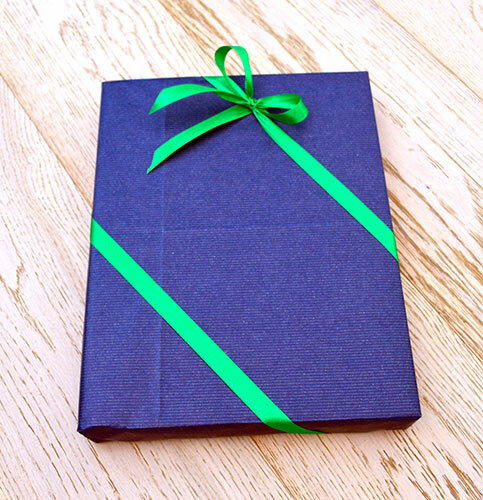 The most relevant colors are brown, light green and cream. 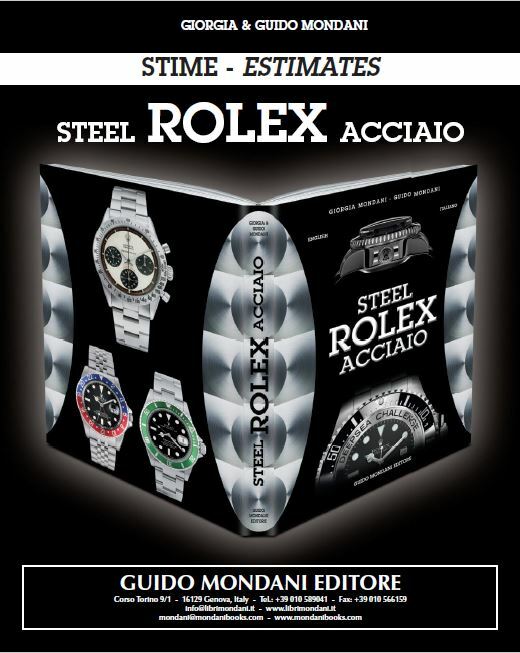 Enclosed is the updated pricelist of every Steel Rolex and you will also find the chronological table of production.